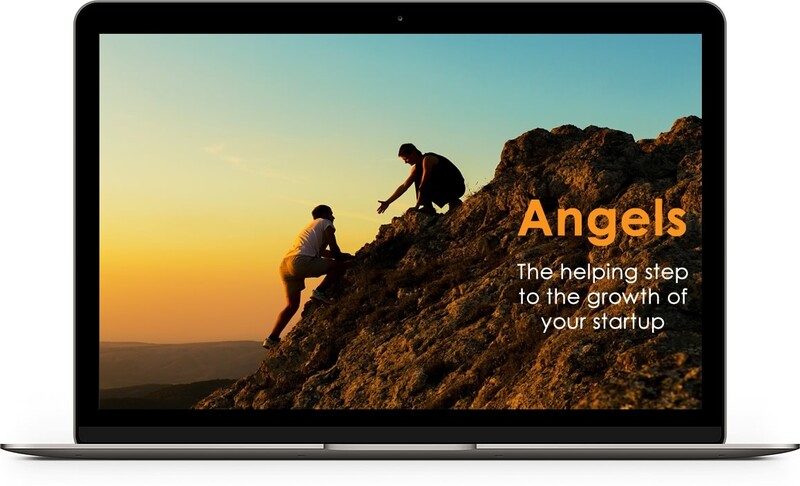 Suncoast Angels provides emerging companies with seed and startup capital through direct, private investments as well as offer introductions to valuable contacts essential to your company's success. Angel investing supports high growth ventures by providing them with seed and startup capital. Investments typically range from $50,000 to $500,000 provided by multiple angel investors, who each invest an amount of their own choosing, typically between $5,000 and $200,000. Investors collaborate to perform due diligence prior to committing to the round, but there is no obligation on any investor to participate in any particular deal and each investor is responsible for ensuring that the due diligence is done to their satisfaction. 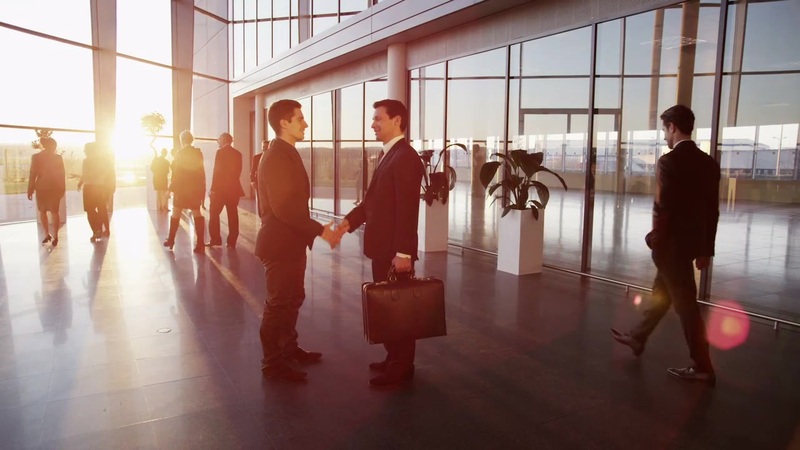 SunCoast Angels facilitates connections between Entrepreneurs and Investors. We do this by conducting regular monthly pitch meetings and other events. Having an active investment group on the Sunshine Coast provides a first stop for local entrepreneurs looking for investment. SunCoast Angels holds monthly pitch meetings at The Hive Business Space in Maroochydore. On occasion we have a meeting hosted at the Peregian Digital Hub in Noosa. SunCoast Angels is hosting their Official Launch function on Wednesday the 6th of March, 2019. This is an invitation only event. If you would like to attend, please contact us at ua.mo1556088295c.sle1556088295gnats1556088295aocnu1556088295s@nim1556088295da1556088295 to discuss. Interested in pitching or becoming an angel investor, for further information please contact us at ua.mo1556088295c.sle1556088295gnats1556088295aocnu1556088295s@nim1556088295da1556088295 or use the contact form below.